Do you sometimes find yourself aimlessly rushing from one activity or task to the next? Perhaps you take on multiple tasks at the same time, in an attempt to achieve more in your day? If you answered yes either of these things, then you may be in need of some advice to help you take back control of your schedule. There’s a saying “work smarter, not harder”. We all think if we are working like crazy we’re going to achieve so much more. However, we just end up burnt out, stressed and completely disorganized. Oh and still not reaching the end of our to-do list. 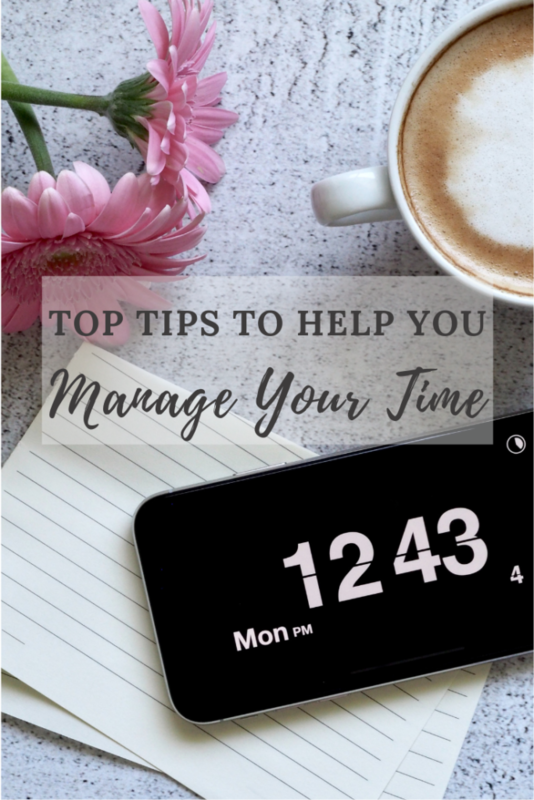 Read on for some essential time management tips that will help you to achieve more and worry less! This probably sounds very obvious, but planning ahead is key to staying in control of your time. Making a to-do or task list is probably the most important thing you can do to get the ball rolling with managing your time. This can be for the day ahead and also for the week ahead. Focus on what you want to achieve and what needs to be done, be that at home or at work. You will almost certainly be constantly updating your list, either checking off completed tasks or adding new ones that arise. Spending a small amount of time on planning your schedule can save you hours of wasted time later on. Once you have your to-do list, you may still be feeling a little overwhelmed at the volume of tasks that need to be done. These days, 24-hour access to emails, texts, and social media can portray an unrealistic sense of urgency. We can easily forget that not everything needs to be done yesterday! The next important step is to prioritize the to-do list. I’m sure everything on that list is screaming ‘urgent’ at you but is it really the case? We need to distinguish between things that are urgent and things that are important, or a combination of both. URGENT AND IMPORTANT – like a job offer, deadline, laundry pile or an unexpected trip to the emergency room. URGENT BUT NOT IMPORTANT – this could be a phone call or text, a meeting, some other interruption. NOT URGENT BUT IMPORTANT – these are more long-term goals, like exercise, relationships, studying, budgeting. NOT URGENT AND NOT IMPORTANT – these are the kinds of tasks that are not important right now and don’t have an immediate priority. An example might be getting the closet organized at home, or getting some paperwork filed at the office. However, when tasks in this category stay there for too long, they may move up in either urgency or importance. So keep them on the list and make sure you get around to them eventually. 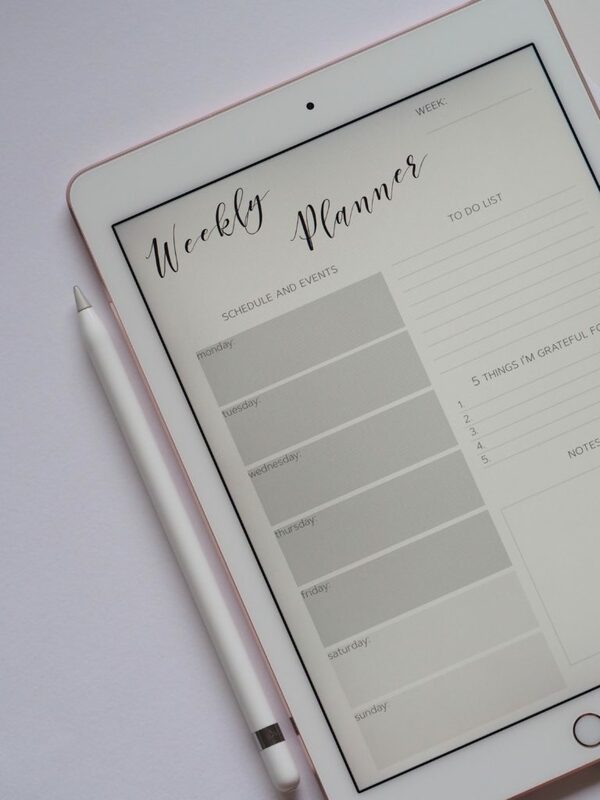 Once you’ve categorized the items on your task list, it will be easier to then schedule those activities throughout your day or week. Make sure you schedule the more complex tasks for when you know you work your best. That way you’ll be able to focus better and accomplish more. Don’t forget to reward yourself when you have checked a complex task off your list! Now your time management plan is starting to take shape, but it could be streamlined even more. Batching is a process whereby you allocate time limits to different tasks. This can help you to plan exactly when to carry out the tasks. You don’t want to fill a day with multiple tasks that take 3 or more hours, as they just won’t get done and you will feel defeated. You ideally want to spread out the longer tasks through the week, and then fill in the gaps with shorter/faster tasks. As much as we feel like multitasking will help us achieve more, the reality is that it’s much less effective. We should focus on one task at a time, and complete that before moving onto the next. Another handy trick is to do the tasks we least enjoy first and get them out of the way (and out of our mind) so we can focus on the next. It can be so easy to procrastinate and keep putting off the unpleasant jobs, but they will be constantly nagging us in the back of our minds! To be even more productive, you can group together similar small tasks, and carry them out together within a specified time frame. You should set aside this time with no distractions or interruptions, that way you can maximize concentration and increase productivity! It doesn’t take much to be distracted from a task, at least not for me! As such, it’s a good idea to set aside time on your schedule for checking emails, social media and whatever else you need to look at. It’s so easy to find yourself 2 hours later still scrolling through your Facebook page, only to find you’ve completely lost track of what you were supposed to be doing! Once you break the flow of concentration, it can be tricky to get back on track, therefore you waste even more time. It’s easier said than done, but discipline is key to your time management success! A good time to catch up on emails and other personal stuff is during breaks. Don’t over-schedule yourself so that you are dashing from one activity to the next without a moment to catch your breath. Looking after yourself is just as important as focusing on your work. Schedule regular breaks in the day and take some time out for you. This may involve going for a stroll, making a cup of coffee, or checking your Instagram. You may want to spend half an hour reading to your children, or taking a bath. It’s essential to take those well-earned breaks and look after yourself. As a result, you will be less stressed and more productive! 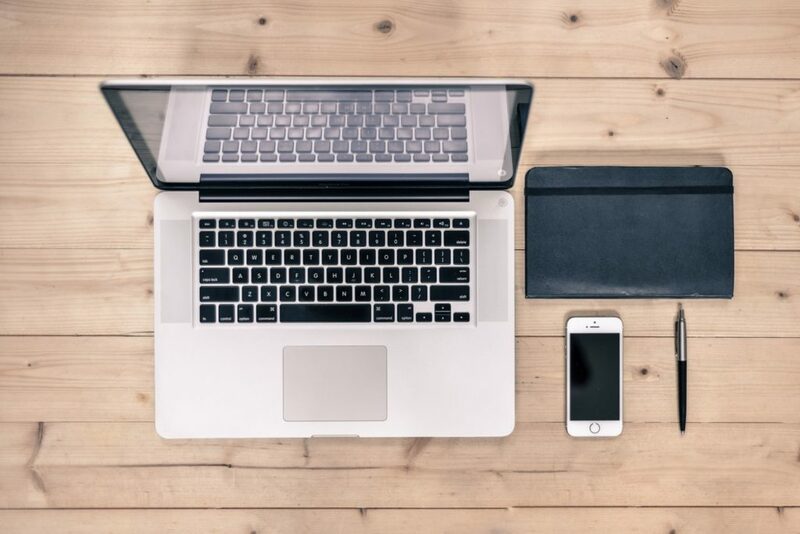 Another important aspect of managing your time well is making sure your workspace is organized and uncluttered. Nobody can work effectively with a desk that’s in chaos, or with an inbox overflowing with unread emails. Get a head start by checking out my guide to keeping your inbox organized. 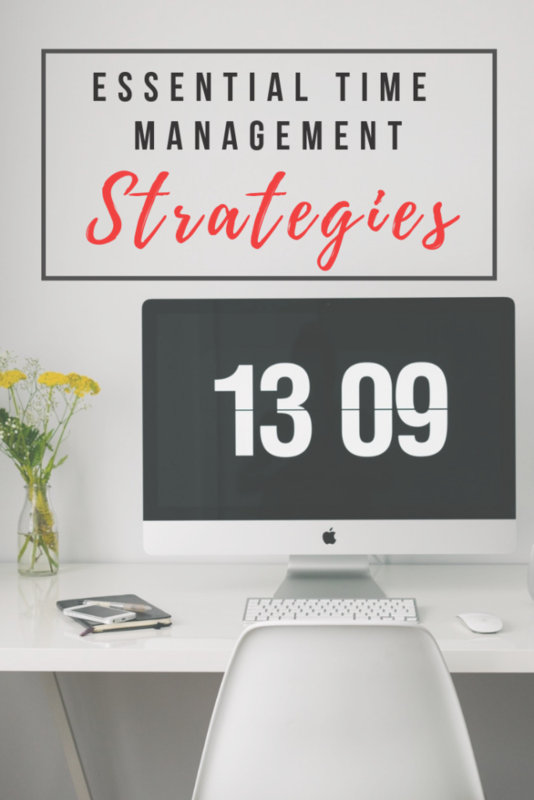 This will help you organize your emails into folders, spam or trash and prioritize them by when they need to be dealt with. In an ideal world, you will be able to achieve ‘inbox zero’. Imagine that? In addition, ensure you have clearly labeled files and folders so that all your paperwork has a home. This allows you to clear your desk, and also to know exactly where everything is. When you need to get your hand on that electricity bill you will know precisely where to find it! A good habit for you to get into is reviewing your to-do list and your schedule either daily or weekly. This will really help you to stay on track and in control. You can do this early in the morning before you get down to business or at the end of the week in order to prepare for the following week. A few ways to do this would be to clear your inbox, tidy your desk, and add any unexpected or new tasks to your to-do list. Dedicating just a small amount of time to this each day or week will allow you to be fresh, focused and ready to tackle the day or week ahead. 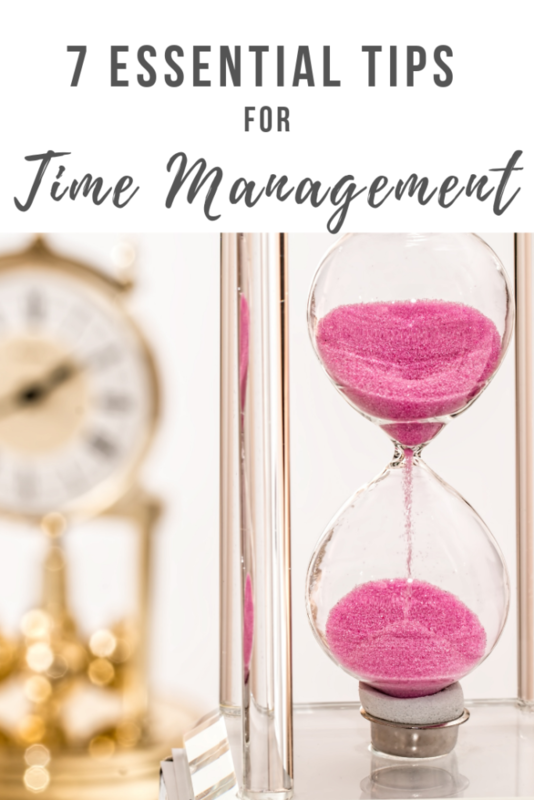 There are various online time management tools available that will help you review your schedule at a glance, or you can simply use a whiteboard, pen and lots of colorful post-it notes. Do whatever works best for you and helps you to be the most productive. Give yourself a chance and don’t expect to be a time management genius overnight. Take small steps, implement one thing at a time, and gradually you should see and feel a difference in your output as well as your wellbeing. Figuring out what works best for you will most likely be a case of trial and error but you need to give it some time – pardon the pun! Once you have found the perfect time management system that works, you need to be disciplined and stick with it. We all have the same number of hours in the day to utilize; it’s what we do with them that counts!